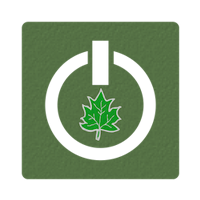 Hi there and welcome to FirstPower Canada — a blog that focuses on sustainable living. It is about sharing information, ideas, and inspirations in making lifestyle changes that will help in reducing our personal impacts on the environment. It is about small changes that can be sustained over time. You can browse our site to find a wealth of articles that cover topics like eco-friendly lifestyle, sustainable eating, green travel, eco-friendly products, and so much more.